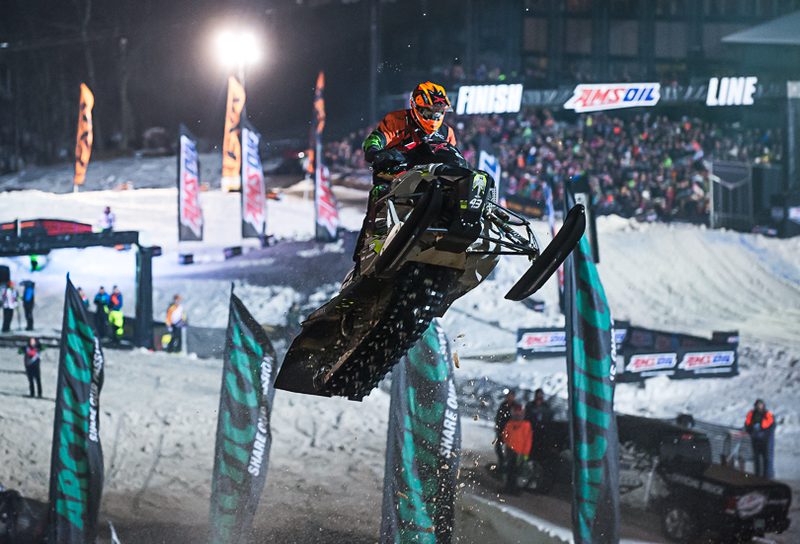 Fertile, Minn. (November 29, 2016) - For 25 years Spirit Mountain in Duluth, Minnesota has played host to the opening round of the Snocross National circuit. Perched on the high ground next to Lake Superior, the track at this year's event featured a challenging downhill dogleg as well as the usual uphill step-up and a downhill rhythm section. 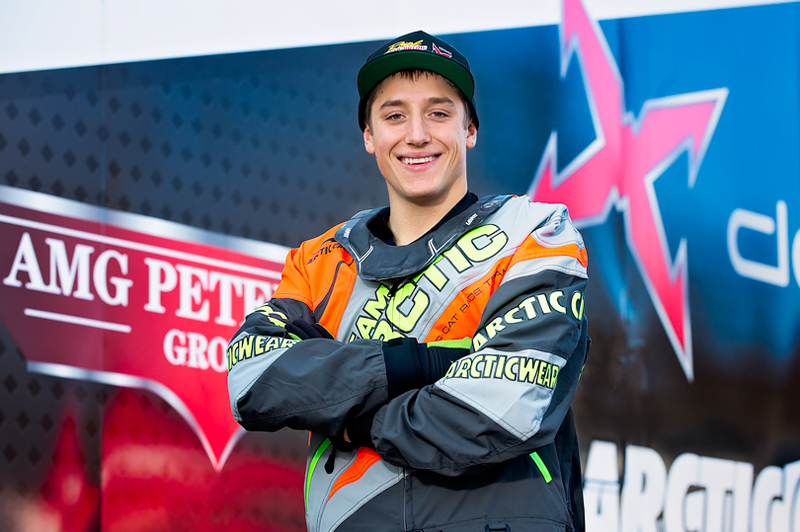 Pro Open rider, Logan Christian, doc/AMG Peterbilt/Arctic Cat, is riding some new technology this season, an EFI (Electronic Fuel Injection) mod sled, which only a couple riders are currently piloting. Friday started slow for Christian who encountered sled issues during the seeding for the Dominator race. The team made changes to the sled setup and were ready for the official start of the Amsoil Championship Snocross National Tour on Saturday. Logan Christian came out strong for Round 1 transferring to the final with a 1st and a 4th place in his two qualifying heats. "Duluth was a learning experience for the entire team," said Christian. "We were one of the only teams running the new EFI engine so we didn't have much to work off of. 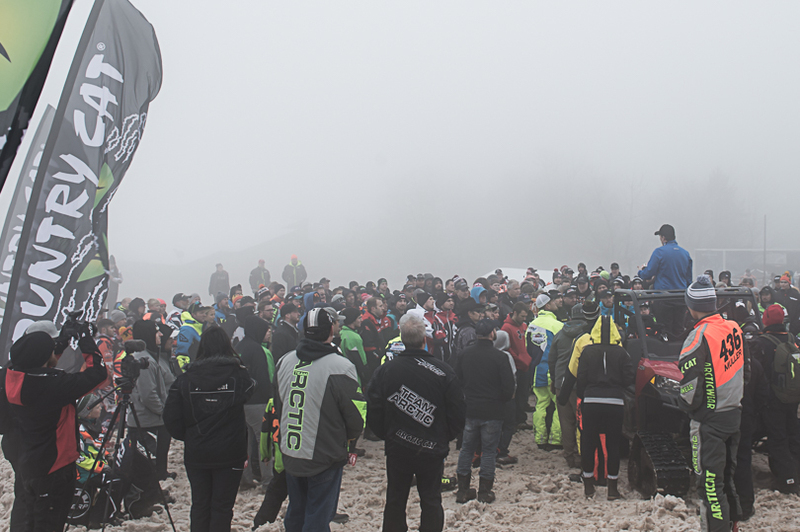 In the final I revved my engine too high waiting for the green flag and my sled bogged a little putting me at the back. I worked up to 8th which overall I'm pretty happy about. The team put in a lot of hard work and we're looking for big things from this EFI engine." 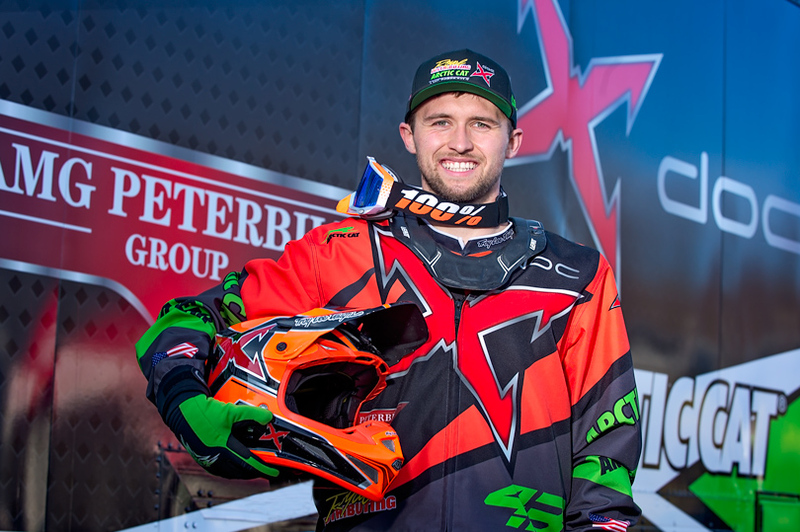 "In the LCQ I got bottled up at the top of the hill and ended up getting bumped off the track," Yurk said. "Our results don't show it, but we had a good weekend. I got used to the sled a lot faster than I thought I would and we definitely have the speed. The team worked hard this weekend and we're ready for the next event in Colorado." 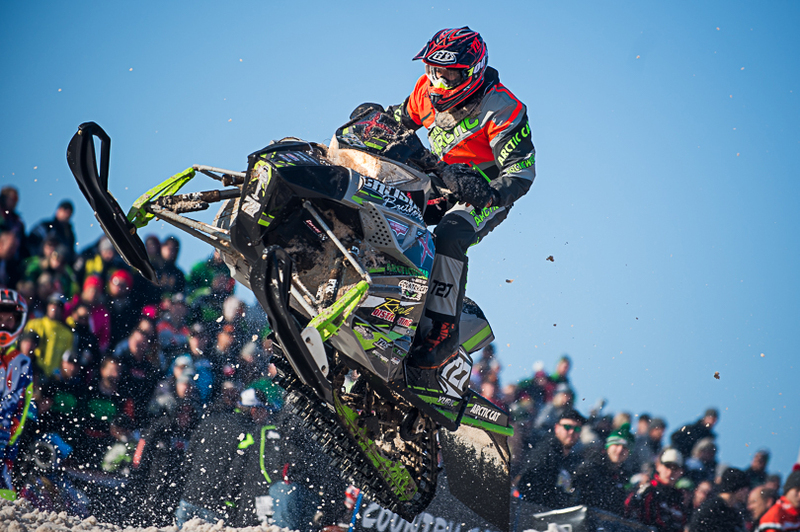 Next up for the team, Country Cat ACS Snocross National at Colorado Adventure Park in Winter Park, Colorado, December 16-17. For more info on Christian Brothers Racing visit www.christianbrosracing.com.